Brussels: European Union lawmakers appear set this month to demand audits of Facebook by Europe’s cybersecurity agency and data protection authority in the wake of the Cambridge Analytica scandal. The assembly summoned Facebook CEO Mark Zuckerberg in May to testify about allegations that political consulting firm Cambridge Analytica used the data of millions of Facebook users to target voters during political campaigns, including the one that brought US President Donald Trump to office. 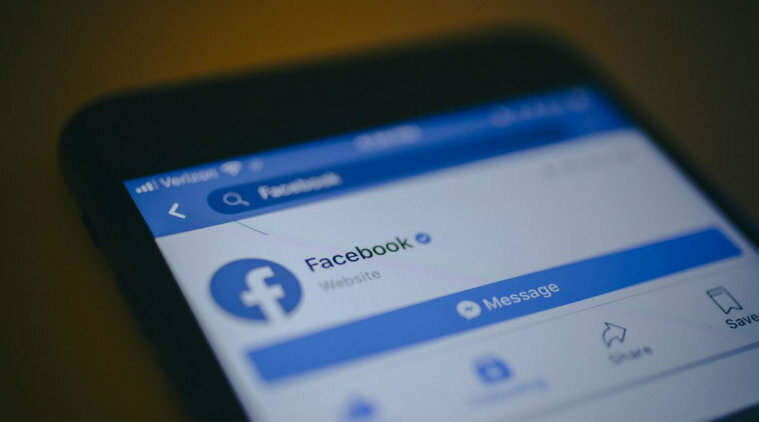 “Not only have Facebook’s policies and actions potentially jeopardized citizens’ personal data, but then they have also had an impact on electoral outcomes and on the trust citizens pose in digital solutions and platforms,” Moraes said. The resolution also urges European justice authorities to investigate any alleged “misuse of the online political space by foreign forces,” and calls on the EU’s executive Commission to propose ways to boost the powers of Europe’s public prosecutor’s office so it can tackle crimes against electoral infrastructure.